Move in condition, Total Rehab in 2018. 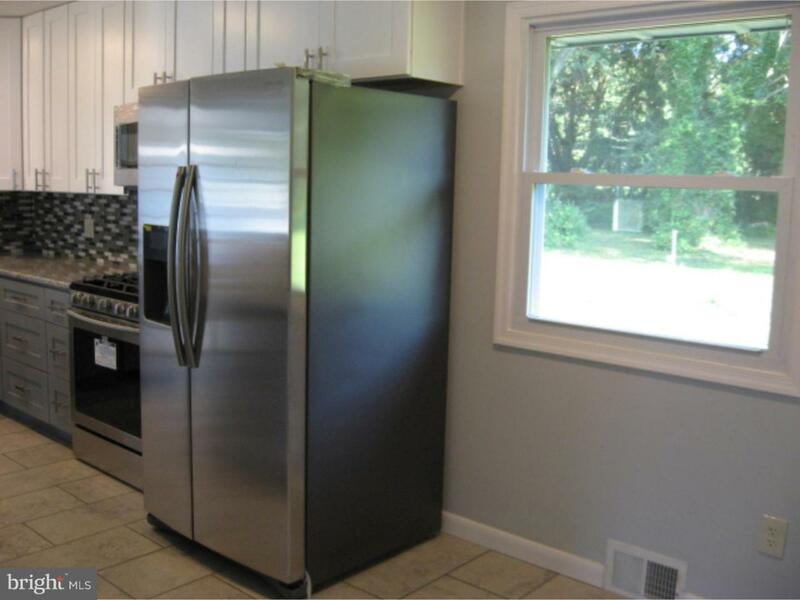 Everything new including kitchen cabinets, Range, D/W, microwave, Refrigerator, Bath fixtures in both bathrooms, heater, A/C, Water heater, Plumbing, Electric (150 amp panel), windows, septic and Well, and deck. An Egress window has been installed in basement that would allow basement 600 sq. ft. to be finished for living space w/full bath to accommodate mother in law suite, a bedroom w/ family room space or your ideas. Call listing agent for room sizes.